Part of Dow Chemical, Dow Solar has begun production of solar shingles at a pilot plant in Midland, Michigan. 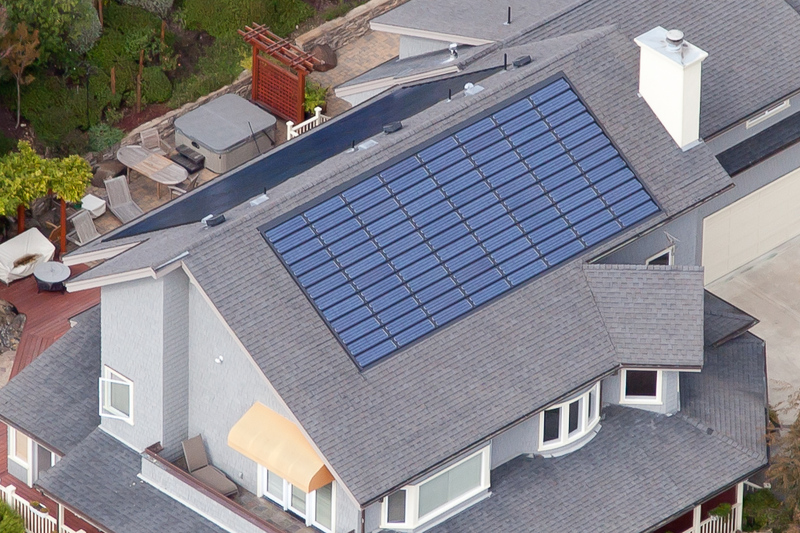 Called the Powerhouse solar shingles, they are initially being sold in Colorado and will be released in twelve more states through 2012 such as Texas and California. Outfitting the average house with a roof covered in solar shingles and an energy converter box will cost consumers approximately $10,000 to $15,000. However, energy costs are sliced in half each month meaning the consumer will break even on the installation within five to twelve years. The consumer will also be able to pitch any potential homebuyers the advantage of a vastly reduced power bill when it comes time to move to another location. During the initial launch, Dow Solar plans to sell the systems to builders and through a network of roofing contractors. Proving successful, the company will likely launch the solar shingles into big box retailers like Home Depot or Lowe’s Home Improvement stores. The current plant’s output is 400 shingles per day, but Dow Solar is expanding to employ 1,275 workers and increase the production output to build solar shingles for 40,000 to 50,000 homes. One Colorado home developer is already planning to outfit 50 new homes with the solar shingles in the Spring Mesa community just outside of Denver. 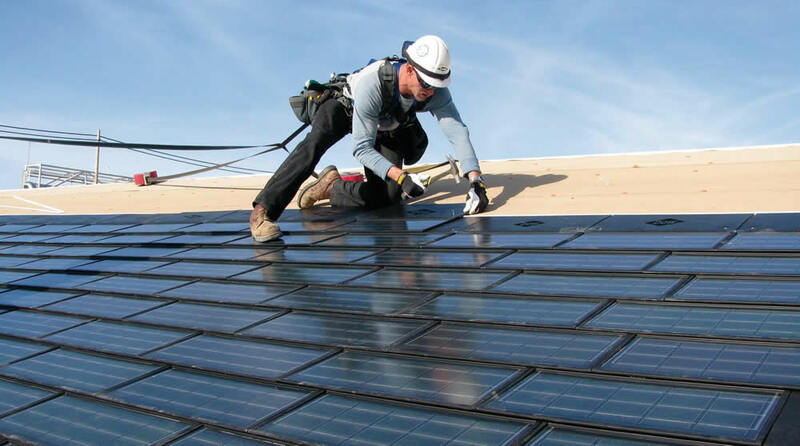 The solar shingles are designed to be installed with typical asphalt shingles and can be attached with standard roofing nails at the same time as the asphalt shingles. The shingles can be laid out to compliment the style of the roof as well as be placed for optimum view of the sun. An inverter collects the direct current produced from the shingles and converts it to power that’s pumped out to the heating and cooling system as well as appliances like the refrigerator or dishwasher.